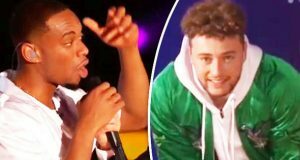 X Factor 2017 winners Rak-Su’s chart position CONFIRMED: Did Dimelo hit No1? 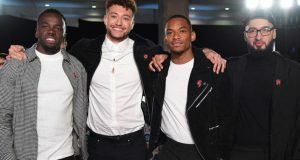 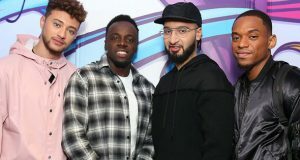 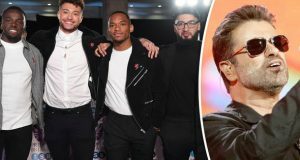 X Factor 2017 winners Rak-Su DOMINATE charts – guess how many songs they have in Top 10? 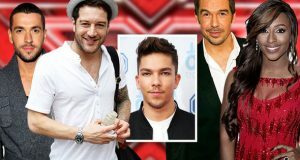 X Factor winner Matt Terry new single out now: WHAT happened to all the other winners? 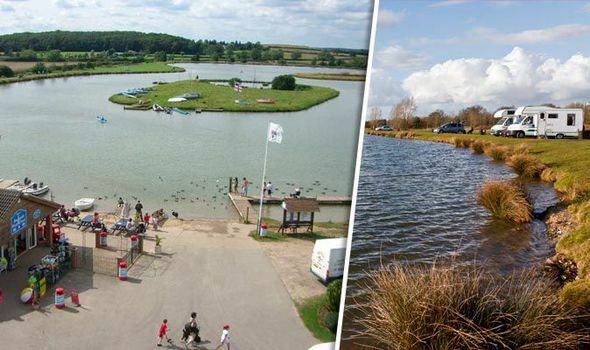 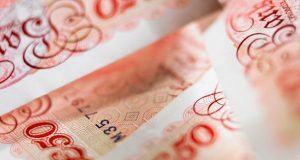 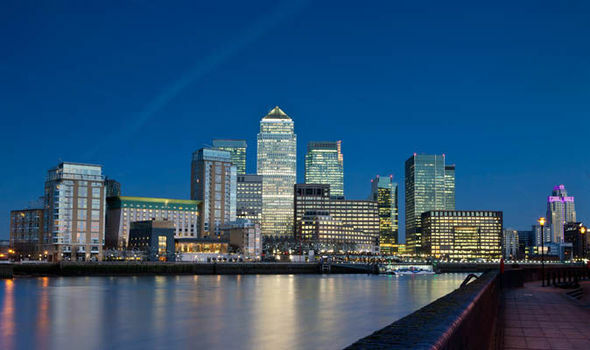 Premium Bonds winners for October: Are you a lucky winner?